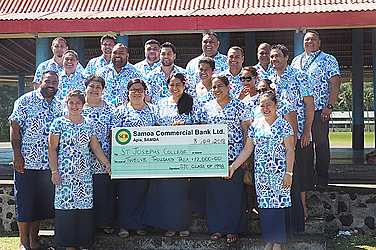 The class of 1998 of St. Joseph’s College donated $12,000 to the school after a successful series of fundraising events over the past four years. 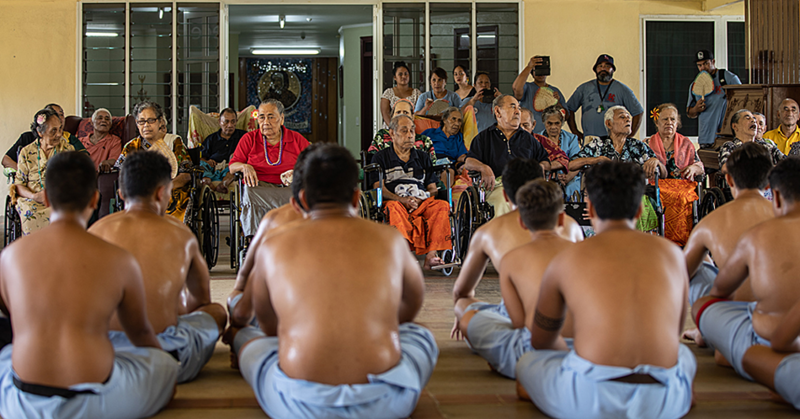 Fundraising was done through sporting events and other social activities and former student, Ah Chong Sam Chong said this is their form of showing their appreciation of the education they received at the school 20 years ago. “We just want to give something back to the school. It is just a little bit amount of money but it is coming from our hearts. 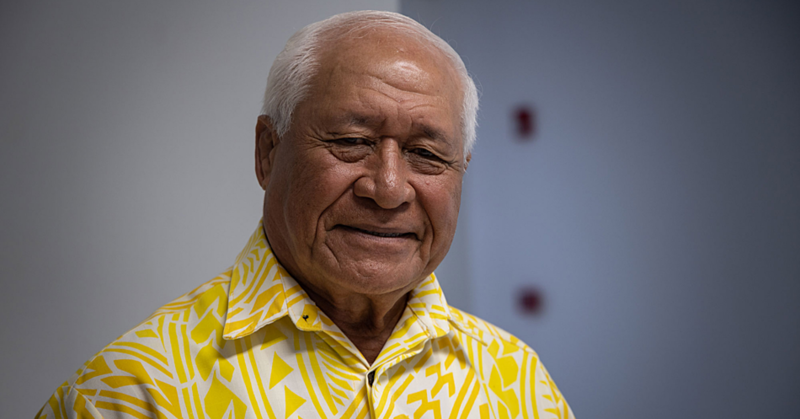 It is from our hearts to support the school and how we appreciate their work,” Mr. Chong told the Sunday Samoan. Through connections he made in New Zealand when he lived there, the former scholars were able to fundraise overseas as well. 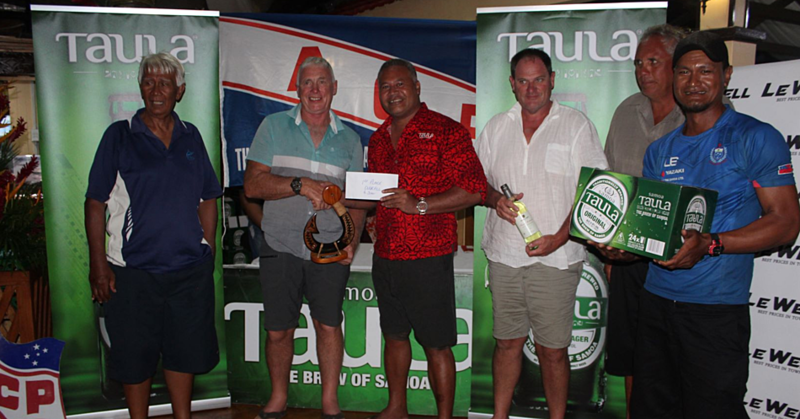 The money will be used to help upgrade the teaching and sporting facilities at the college in Apia.